Horse Rescue: Help A Good Horse Get a Great Home! I love the work horse rescue organizations do. I've been a volunteer foster parent for kittens through my local Humane Society and it's so rewarding to help animals in need. Horse rescue is SERIOUSLY hard work. Some of the ponies and horses have been abused physically or emotionally. Many are neglected. Either way they may need a lot of care. It's expensive and difficult to take care of them and to help them find homes or live out their lives in better circumstances. I know you're like me and wish we could help them all. I've tried to list some ways we can help here. If you find others, please let me know. 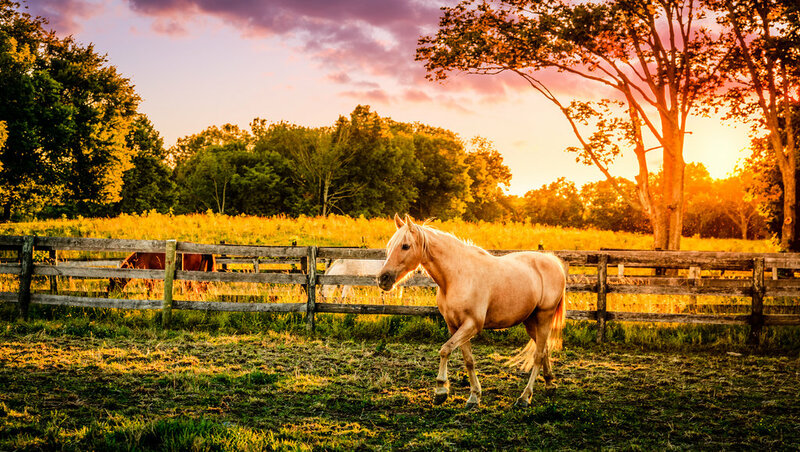 Four Ways to Help Horses and Ponies In Need! 1. Donate $$ Every Time You Search! I found the coolest site called GoodSearch. You choose a charity, and every time you search the Internet they donate a little bit of money to the group you choose. There are a bunch of horse and animal shelters on their list, so there is lots to choose from. It's so easy! Imagine every time you used Google if you could be giving money to help horses -- it's just like that. Use GoodSearch & Help Horses Every Time You Search! 2. Just Click For Pets! My friend Emma Jo's mom told me about The Animal Rescue Site that lets you donate food to animals in need every time you click on one of their sponsor links. You can go there once a day to click and help animals. Plus, if you buy anything from their store you will help even more. The Animal Rescue Site: Click & Help Animals! Find a local horse rescue group and see if you can volunteer to help with the horses, fundraising, or other things they need. If you're looking for a horse, contact a horse rescue organization that adopts out horses. See if they can help match you to the right horse. You'll feel extra good knowing you've helped save a horse. Find fun horse games for horsecrazy girls here!